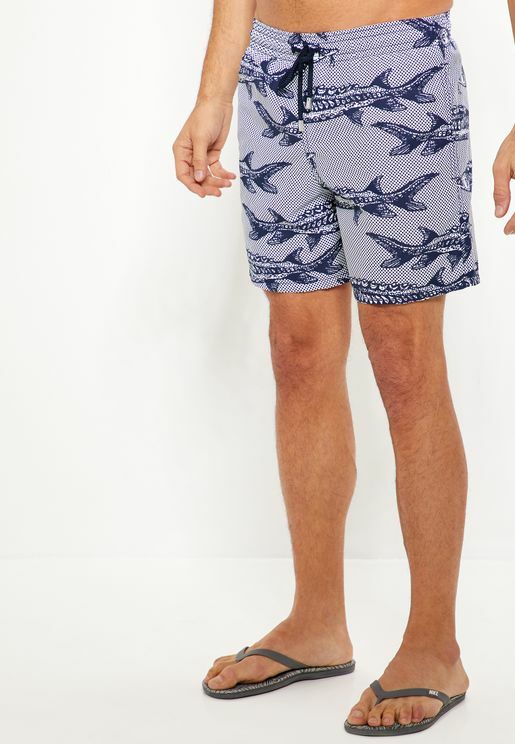 Take a dive into our swimwear collection from the likes of Brave Soul, Jack & Jones and Topman. If you’re heading to the beach for a quick top up, attending a pool party or you just want to feel that summer breeze, we have a great selection lined up for you. Take a dive into our swimwear collection from a wide range of leading brands. 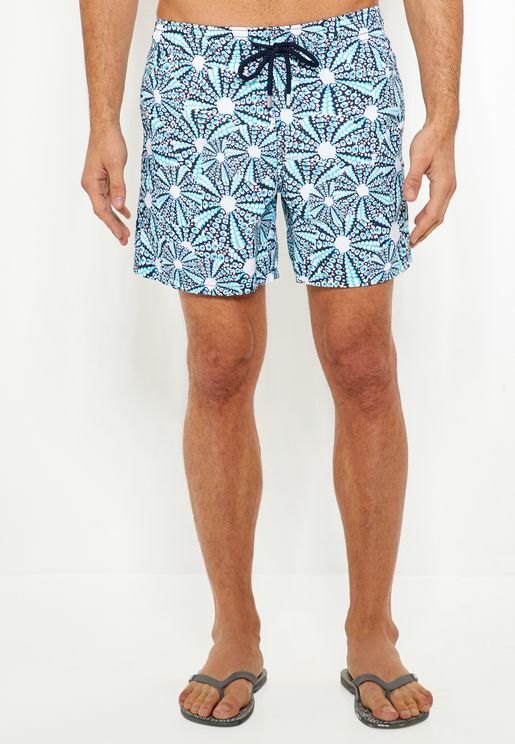 If you’re heading to the beach for a quick top up, attending a pool party or you just want to feel that summer breeze, we have a great selection lined up. 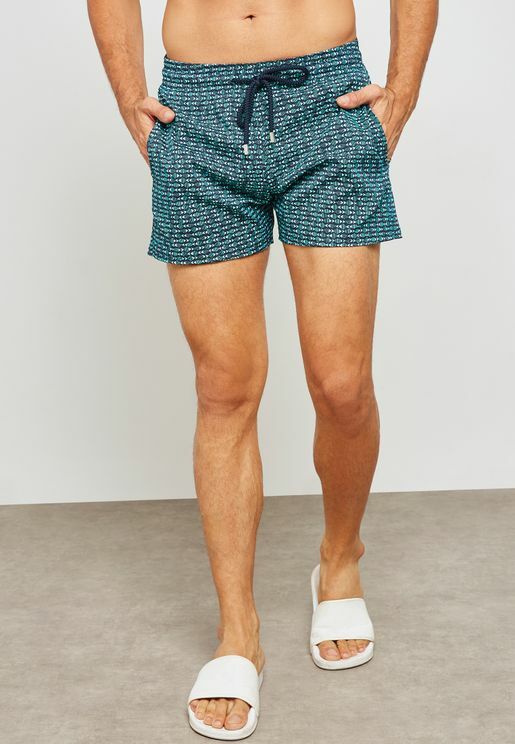 Whether you're the kind of guy who prefers classic shorts or you lean more towards shorties, finding the right swimwear just got a lot easier. 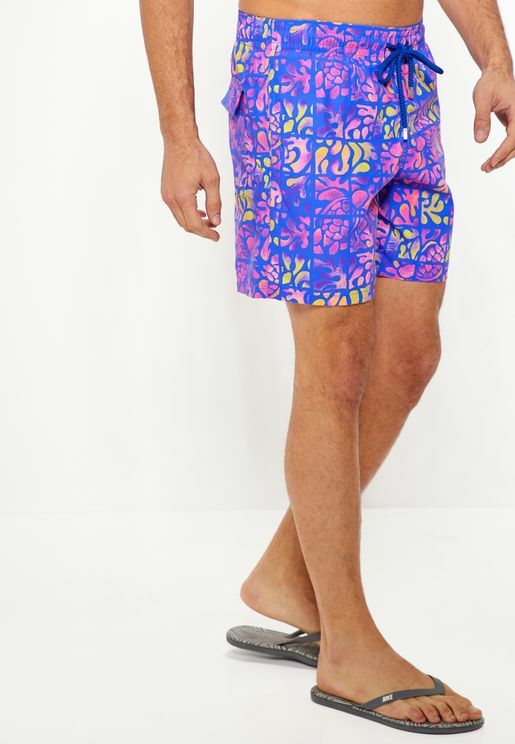 Along with shorts, we also have rash guards that keep you covered under the water and over the waves. 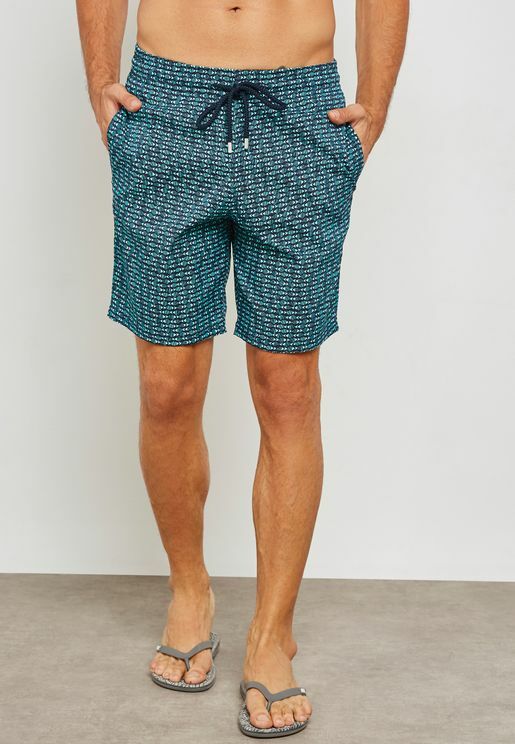 Add a comfortable tee and a pair of sliders or flip flops, and you'll be ready for action in no time. We've got over a hundred styles from your favourite brands. 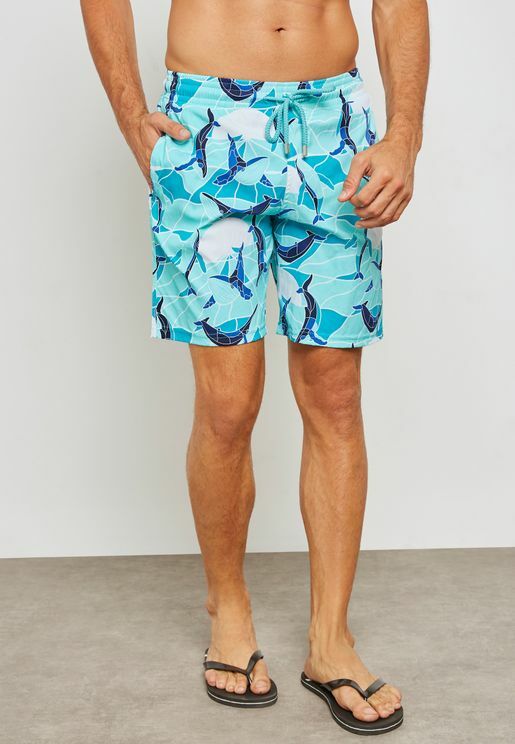 Shop men's swimwear from adidas, Brave Soul, Burton, CALVIN KLEIN, Diesel, EA7 Emporio Armani, G-Star Raw, Jack & Jones, Lacoste, Polo Ralph Lauren, Speedo, Tommy Hilfiger, Topman, and others to find your perfect summer-ready trunks right now. 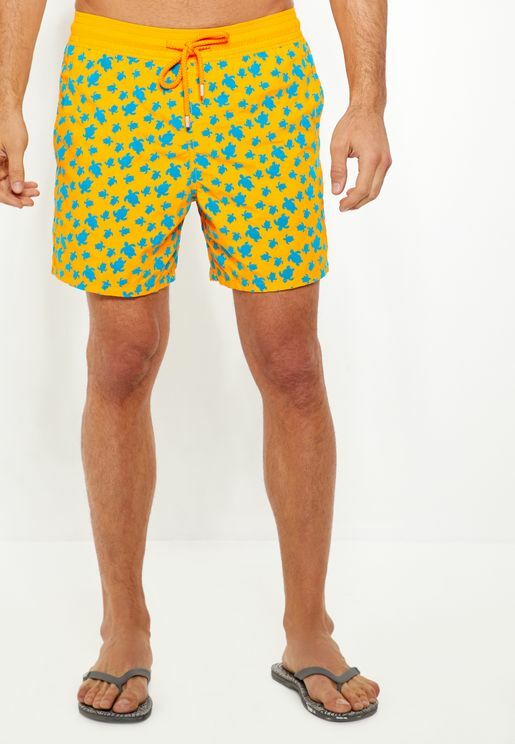 Shopping online takes a lot of the hassle out of finding the right men's bathing suit. Browse our full collection to see what's in stock or use the menu to browse by style, brand, colour, size and price. 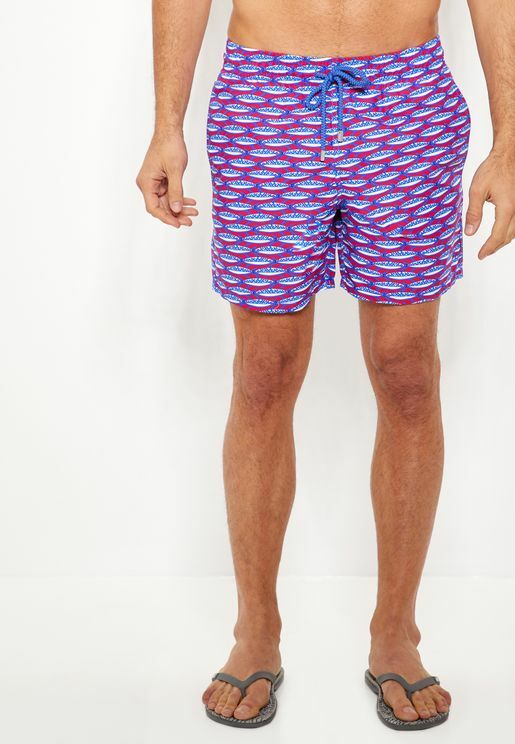 Once you see the swimming trunks you like, head on over to our easy checkout and complete your purchase. 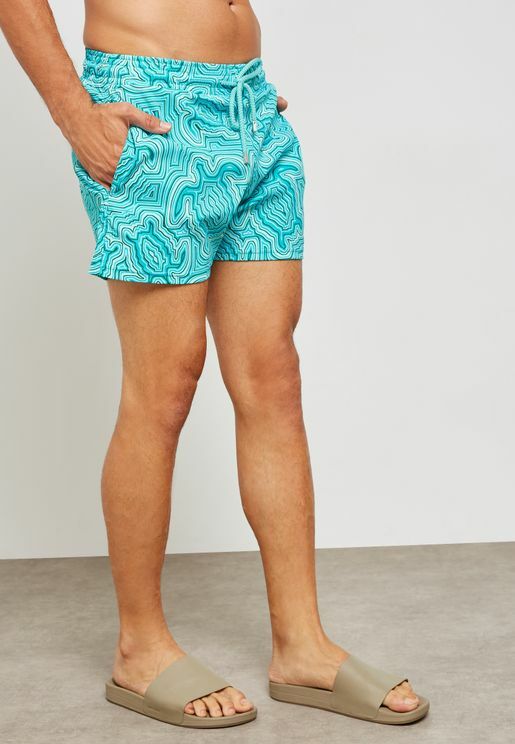 With fast delivery, world-class customer service and a men's swim shorts range that is updated often, Namshi is the simplest way to buy swimwear for men online.